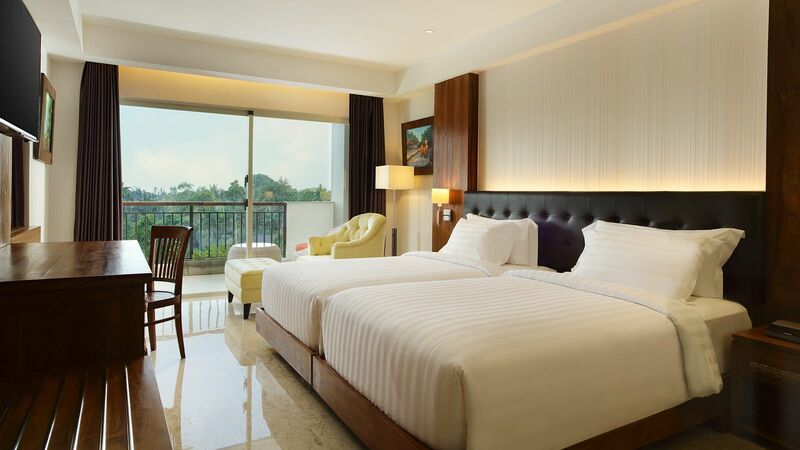 Our Deluxe Room is warm and designed with a blend of modern day life with the unique ambience and decor of Bali. 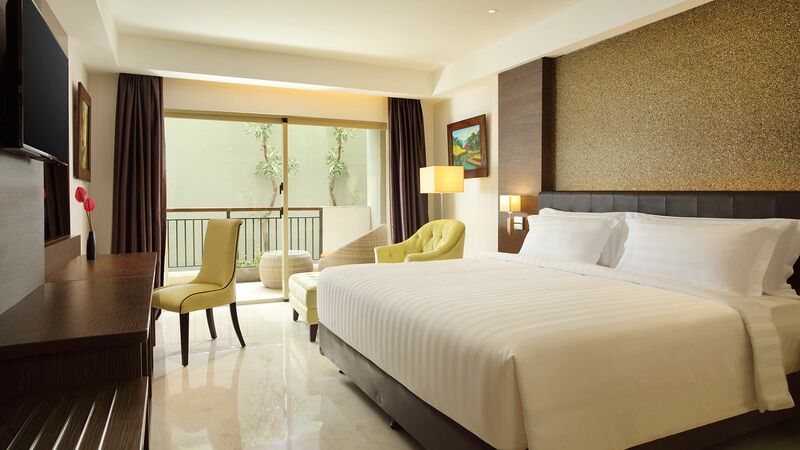 The premium rooms with elegantly furnishing in contemporary style offering river views. 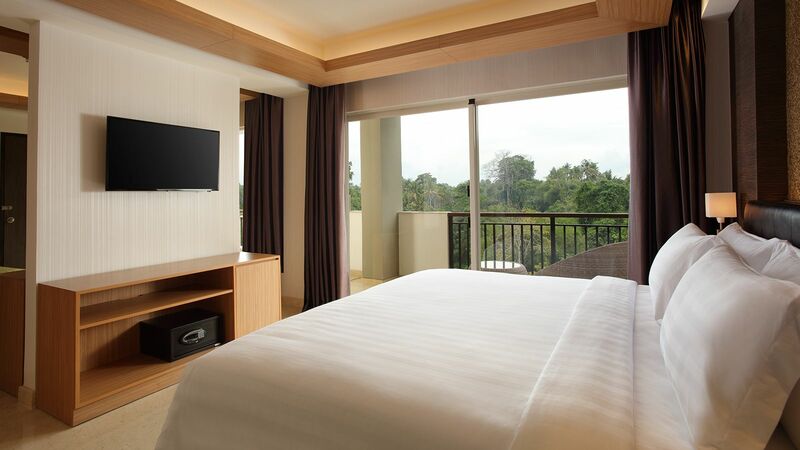 The Suite room offers a beautiful panoramic view overlooking the river & surrounding area with a sense of space big enough for families. 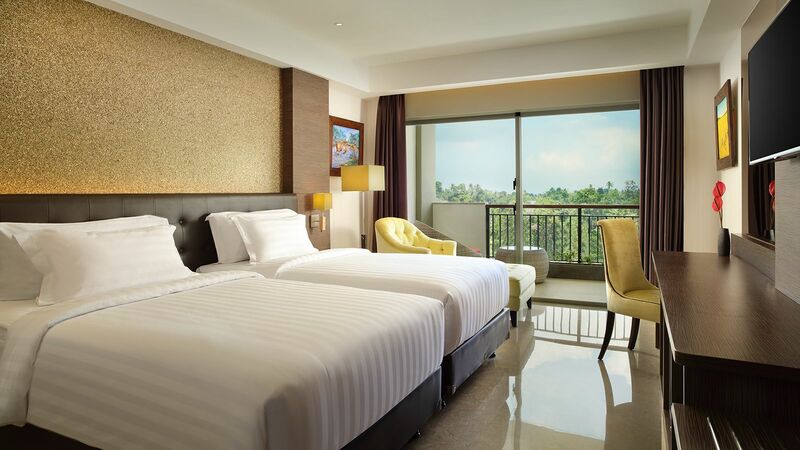 The Suite roomoffering Beautiful panoramic views over the river & surrounding area, afford space for families looking for the perfect getaway.